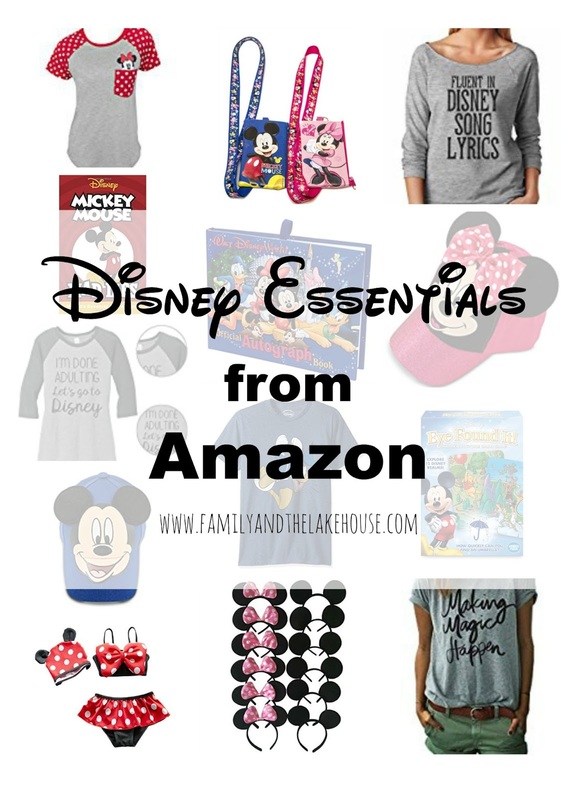 Over at Marie's: Friday Favs - Disney Must-Haves from Amazon! Friday Favs - Disney Must-Haves from Amazon! Happy Friday (oops, it's Saturday now), friends! Let's talk Disney for my "Friday Favorites," shall we? Let's face it, when planning a trip to Disney one must accessorize. So I'm here today to share with you some Disney essentials from over on Amazon. About half of these items I had purchased for our most recent trip to DisneyWorld back in February (you can read more about our trip here - Days 1, 2, 3, Day 4, Days 5 &6, Day 7) and a few of the items are things I wish I had purchased. Let's start with something I didn't buy, but wish I would have. As some of you may know, our flight from Detroit to Orlando was canceled due to an incoming snow storm so we took it upon ourselves to make the adult decision to buckle up, settle in and make the twenty hour drive to Orlando. Have you heard of Eye Found It? 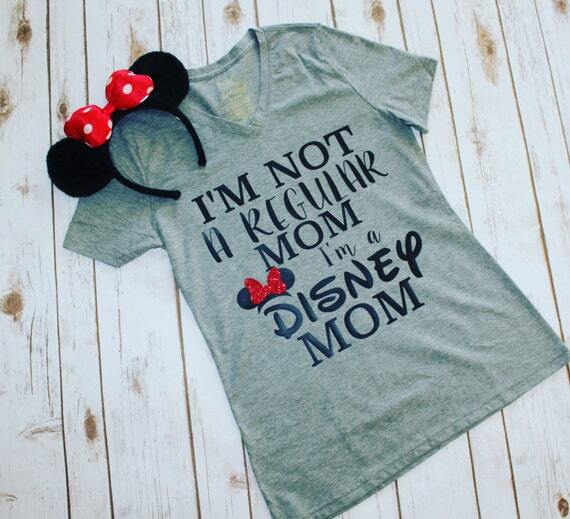 I can absolutely guarantee you that you'll see at least three women wearing this shirt (just as I did) if you end up going to Disney this spring/summer...and I can see why - it's adorable! This seems to be the IT shirt of Disney shirts from Amazon. I had it in my cart at one time, but it somehow, someway never got ordered! Bummer. I want to wear this shirt every single day. Every.Single.Day. Want, want, want! I bought this and looooved the relaxed fit. I bought a shirt similar to this one (actually Eliza picked it out) for Jon and it ended up being one of Jon's favorite shirts! I do believe he received a thumbs up or a high five from THE Donald Duck whilst sporting this shirt - WooHoo! I loved these Mickey/Minnie ears. Eliza managed to lose her Minnie ears two years ago and it was soooo nice not to be too worried about her having lost them, nor did we spend any time looking for them; especially considering that time is of the essence while at Disney. ;) Luckily, I had an extra pair in our backpack and we moved on. 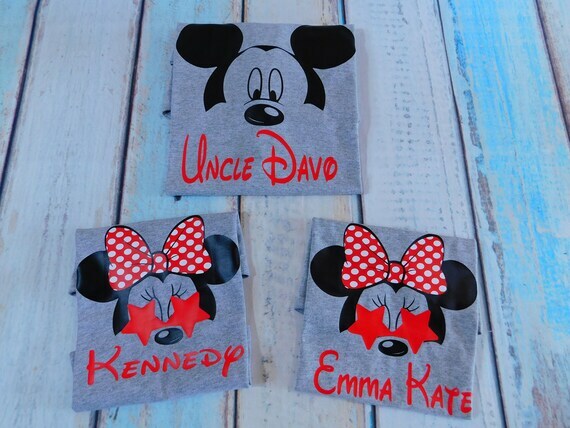 Also, these headbands/ears are flat and are perfect to display in a shadow box once home from a Disney vacation. We all know Florida can get hot and humid. So when looking for hats for the kids, I found these coordinating hats with actual Mickey and Minnie ears! Oh my goodness, these were perfect. If the kids took their hats off for a ride, I just snapped the backs of the hats onto my purse. If your kids are going to trade pins or collect coins, these lanyards are the way to go. I ordered them at the last minute (thank you, Amazon Prime), and wasn't sure how much the kids would actually utilize them. They ended up being the best thing EVER! I loved how the kids were responsible for their own coins. These lanyards were a game changer (ha! - pun intended)! I loved, loved, loved these!!!! These autograph books (another item I ordered at the last minute - hail to the Prime!) can be found in the parks. I do believe they're a tad cheaper than on Amazon. HOWEVER, once you're in the park and you have a chance to grab an autograph from a character (especially if it's a short line), the last thing you'll want to do is go on an autograph-book-hunt! I loved that we had them on hand as soon as we walked into Disney on day one. Lastly, this bathing suit I purchased for Eliza. You guys, this suit was so.stinkin'.cute. The fit was perfection and Eliza rocked it! These items aren't from Amazon. 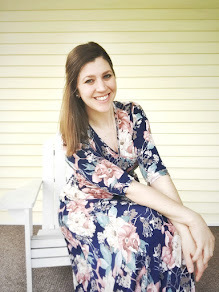 BUT, if you're looking to find some additional shirts or some matching family shirts, here are a couple more items that I ended up purchasing from Etsy! I was super pleased with the customer service, as well as the quality of these products!